Crazy busy weekend for me. The weather was great and I got a lot done outside. Left me too tired to write this up last night. Sorry for the early birds who usually get here before now. Hope people find some useful things anyway. This is a fun video Domino Addition – simulating binary gates using dominos. Looking for a new CS teaching job? Or looking to hire a computer science teacher? You will want to check out the CSTA jobs board. BIG NEWS via NCWIT! Students age 13+ have the chance to attend this year’s Apple WWDC conference for free on a scholarship. 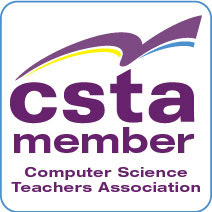 Computer Science as a School District Marketing Tool on the CSTA blog. The private school I teach at definitely lets people know about or CS offerings when we meet with prospective students. In an age of growing school choice and of people picking where to live based on schools does your school or district make the most of it’s CS courses as a marketing tool? SHIP - Summer Hackers Immersion Program Really exciting looking summer program for computer science in Brooklyn NYC. 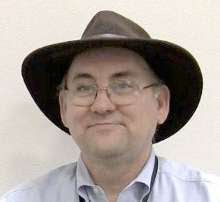 I did a post about this last week but a link to the original announcement is worth re-sharing.